Mother and son. Business partners. Consummate professionals with a shared dedication to family values. 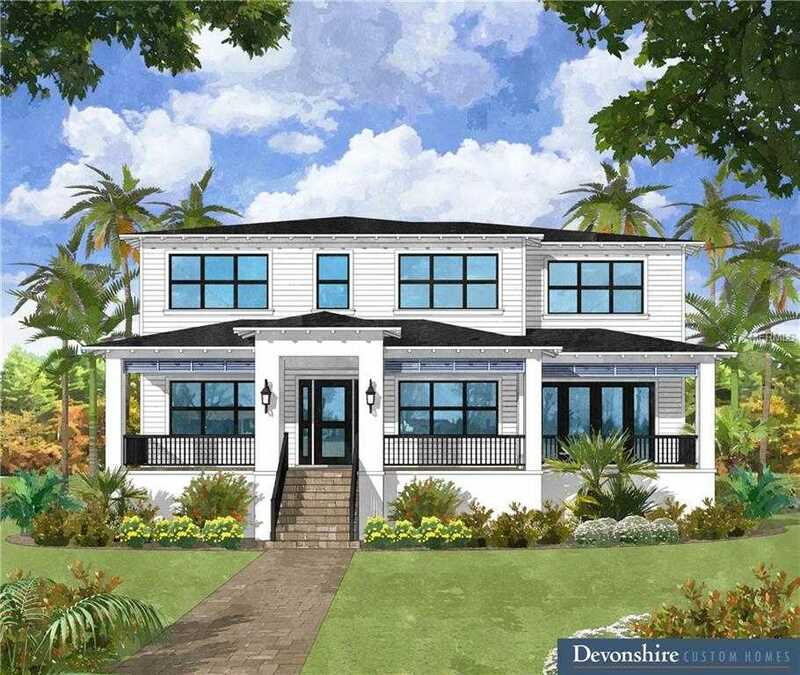 By any description, Ned & Sue Hands’ unique approach is making a positive difference in St. Petersburg and Tampa Bay real estate. Making the most of your real estate opportunities requires working with true professionals who bring a proactive approach to the business. In the St. Petersburg/Tampa Bay area area, those professionals are Ned & Sue Hands. This mother and son tandem combine decades of industry experience with their trademark “hands-on” approach to create truly extraordinary results for their valued clients. So if you’re considering the sale or purchase of a home, turn to Ned & Sue to experience the amazing results A Hands-On Approach can create for you. 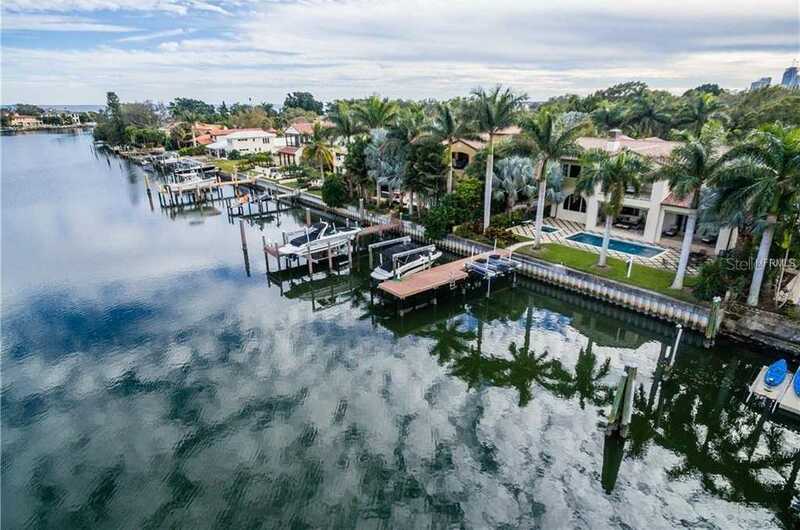 St. Petersburg/Tampa Bay MLS Listings Find all current St. Petersburg area MLS Listings active on the local MLS® systems by using Ned & Sue’s St. Petersburg Real Estate Listings Home Search. 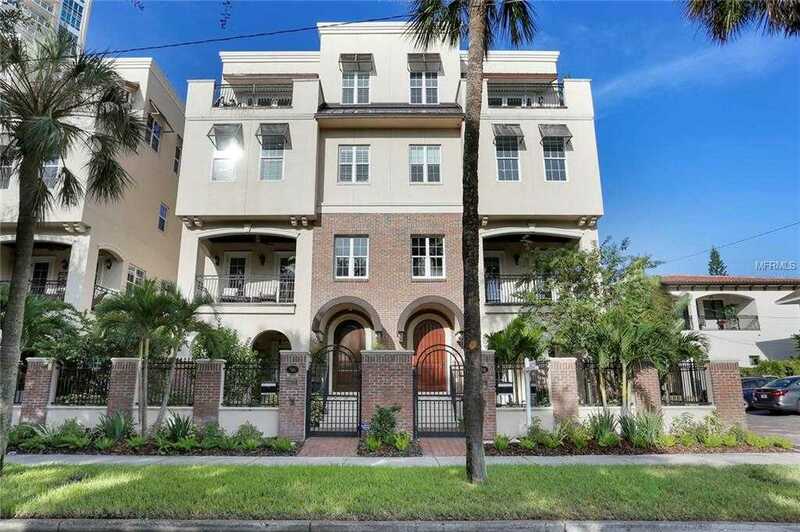 View all St. Petersburg area homes & condos currently listed for sale, including homes for sale in Tampa Bay and St. Petersburg. 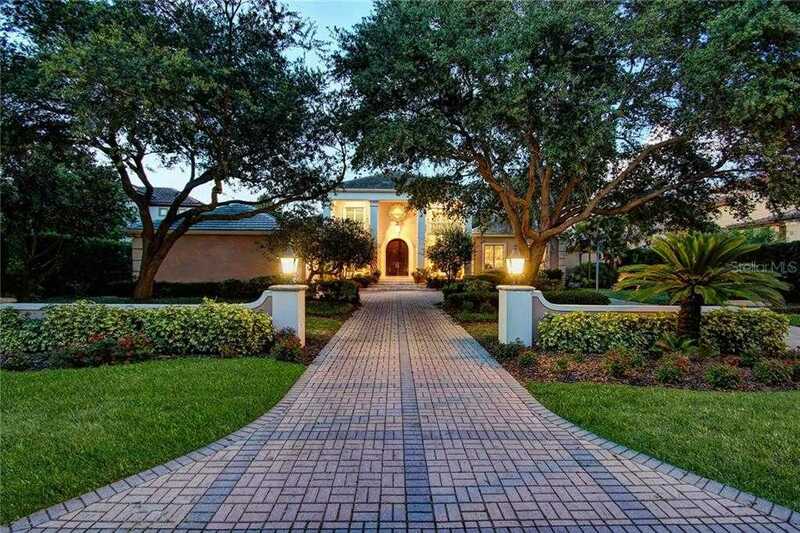 All Your St. Petersburg Real Estate Needs Here on Ned & Sue’s website, you can access a wealth of information about the St. Petersburg real estate market. 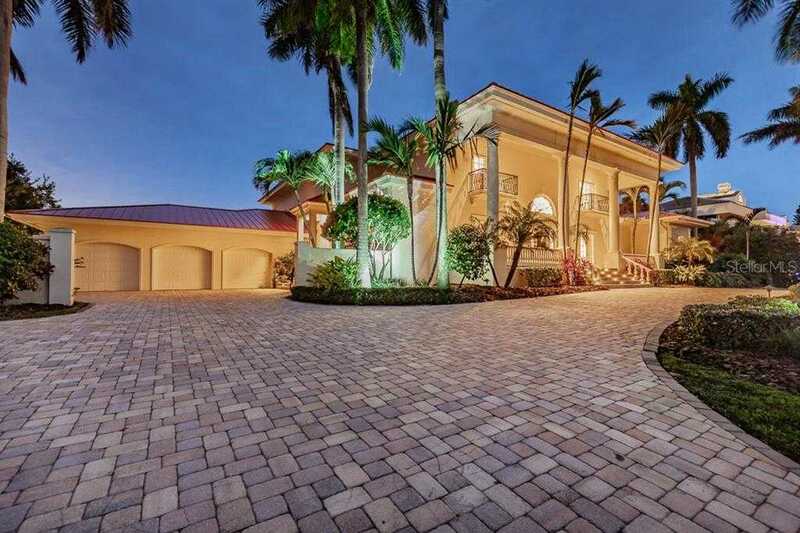 With a passionate approach, strong attention to detail and genuine care, Ned & Sue Hands will help make your St. Petersburg home sale or purchase a complete success. Contact them today! Information herein deemed reliable but not guaranteed, representations are approximate, individual verification recommended. Last Updated April 18, 2019 4:00 pm.